" I paired this with a hybrid mask. It's one of the best investments I have made. 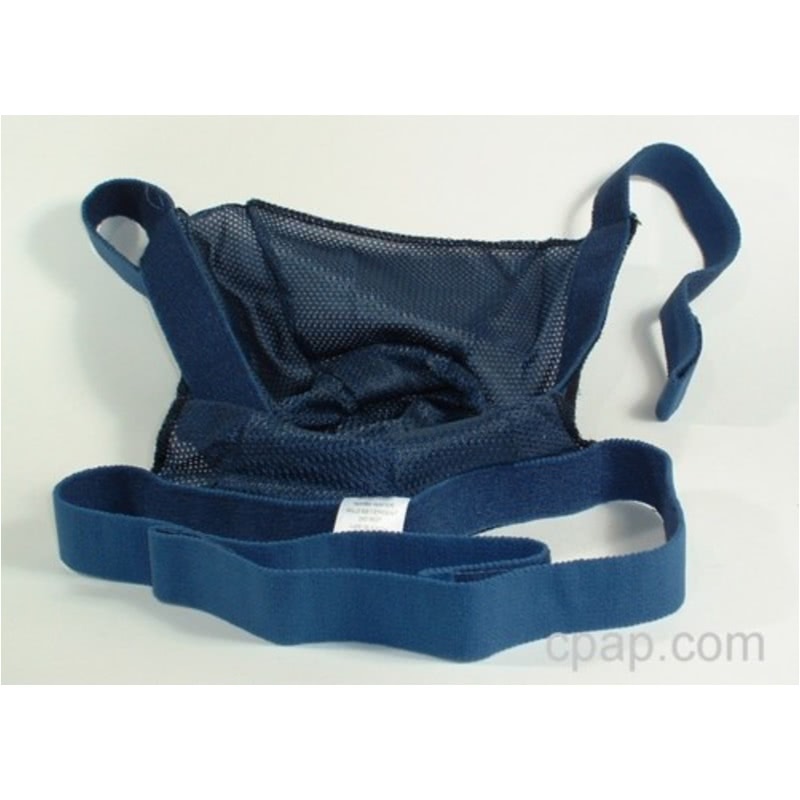 No more pressure areas from headgear "
The Blue Mesh Softcap Headgear for CPAP Masks is a reusable headstrap designed for use with nasal and full face CPAP masks. 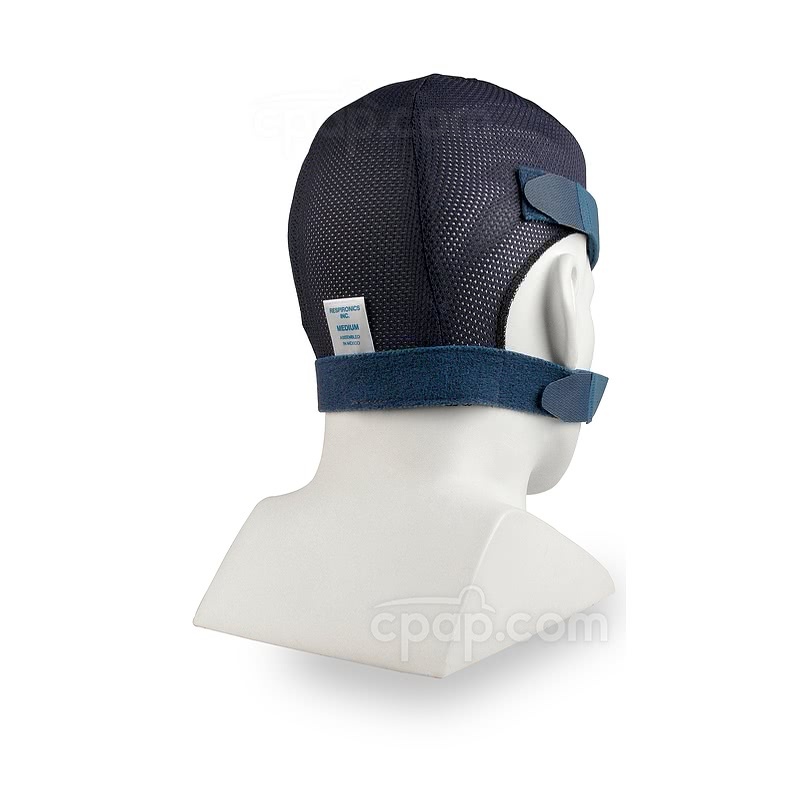 The headgear comes with a Single Quick Clip, to make getting in and out easy. 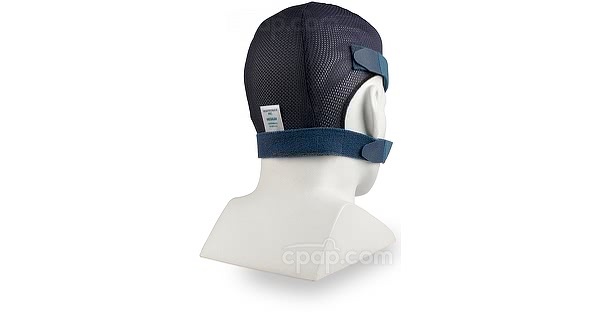 This strap headgear is a lasting product. The elastic is fairly strong and is therefore not suggested with very soft cushion masks. Use the Deluxe Headgear for these. 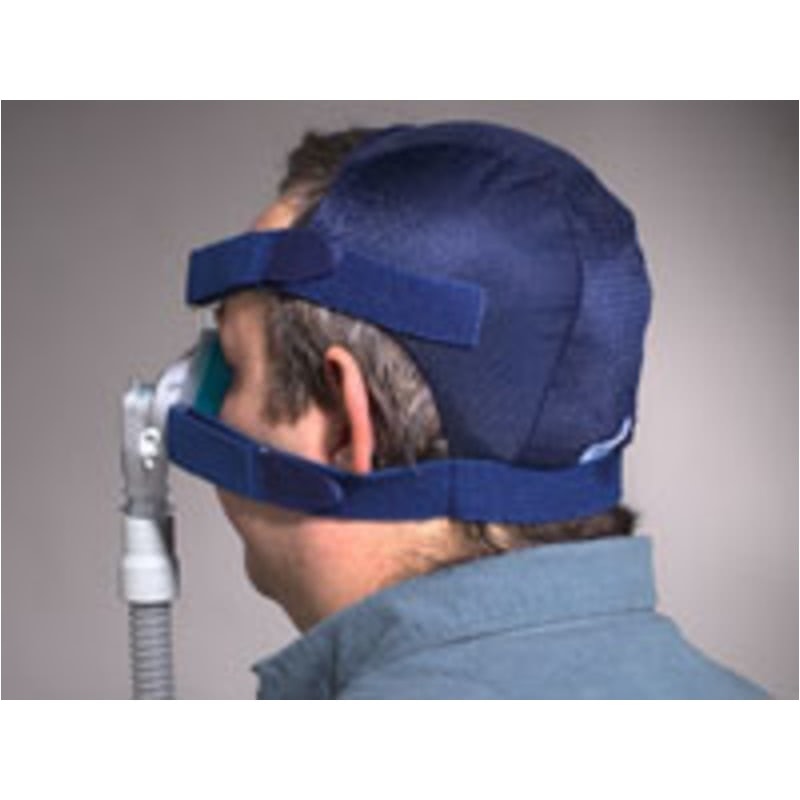 The Respironics Softcap medium size fits up to a head circumference of 24 inches. Above that a size large is suggested. 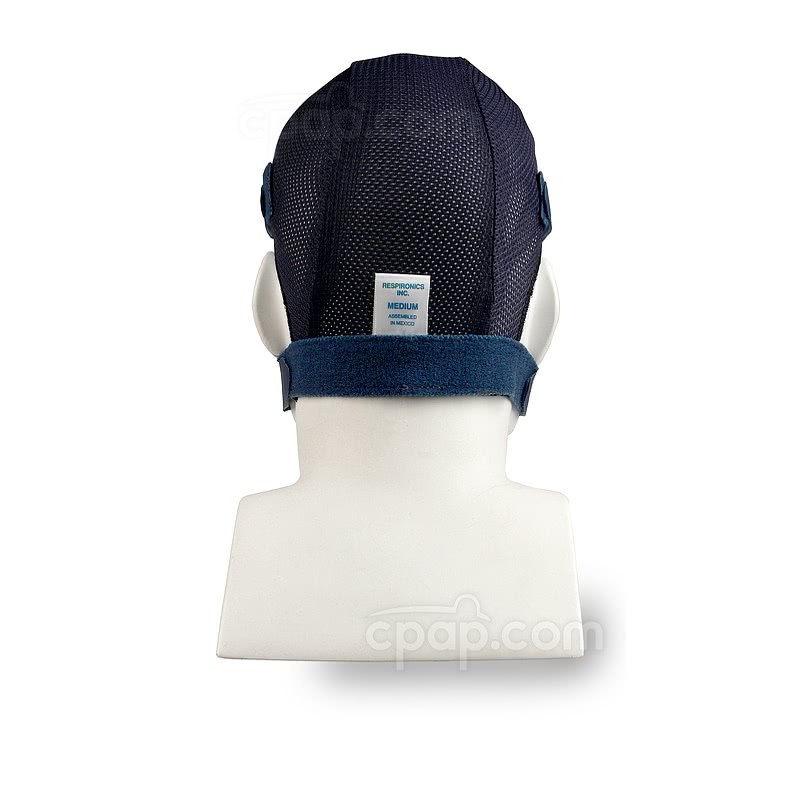 The straps on the Blue Mesh Softcap Headgear for CPAP Masks are 1 inch wide. Some masks have headgear slots which are narrower than this, meaning that this headgear would need to be worked through to be attached.